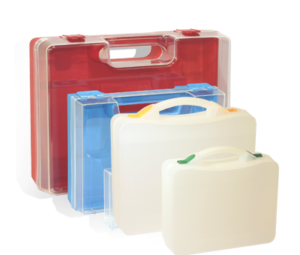 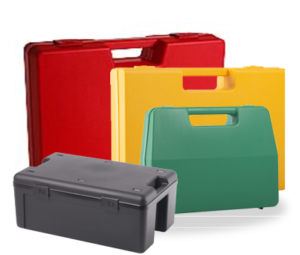 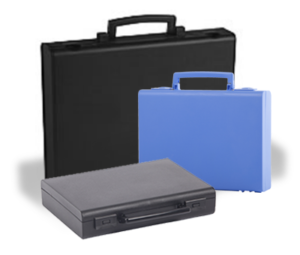 The resilient plastic mini-cases and cases that GAGGIONE has been designing and making for over 40 years are suitable for any product and business sectors: medical, construction, communication, equipment, industry, sport and leisure, cars etc. 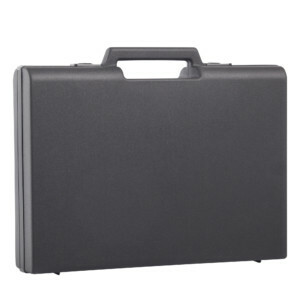 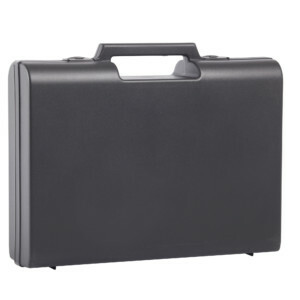 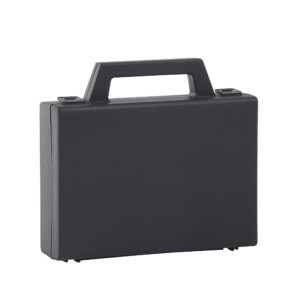 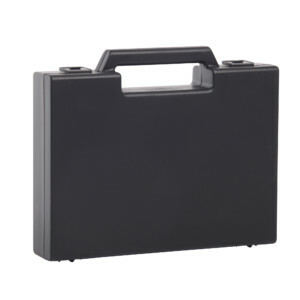 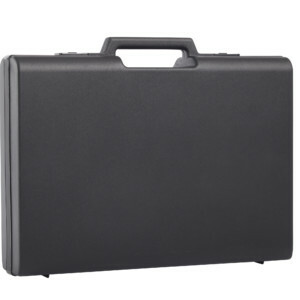 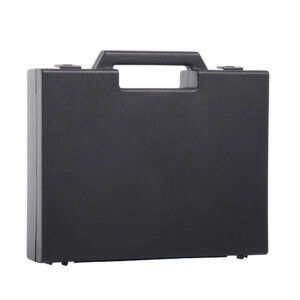 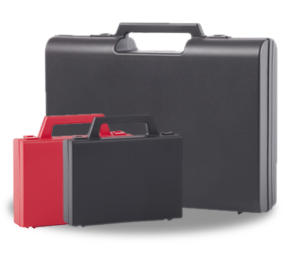 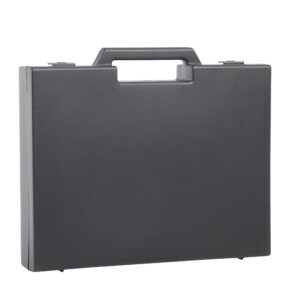 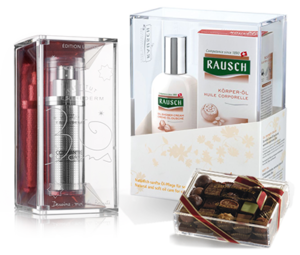 The mini-cases and cases with semi-integral handle draw greater attention to the products. 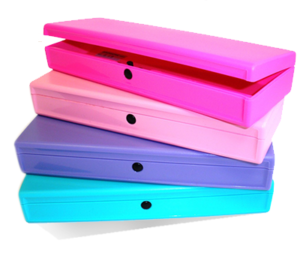 The design gives them a lightweight aspect whilst being fully shock-resistant. 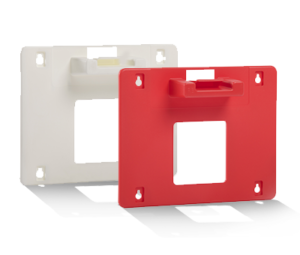 The polypropylene aspect makes their hinges extremely durable (up to at least 100,000 movements). 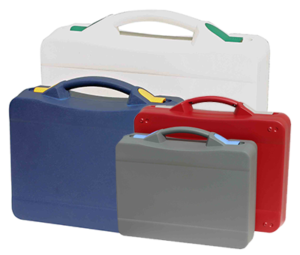 We provide a fantastic range with a selection of sizes, shapes and colours. 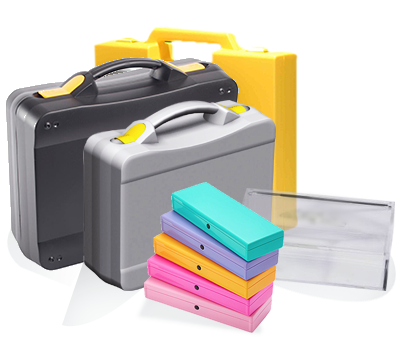 The possibilities are endless with bespoke interior features and external branding.